Christmas activities included a bauble decorating competition (with Fort Augustus Primary School) and a special Christmas event with art and craft activities for all ages. Prizes were sponsored by Kiltaine Mill, the Caledonian Canal Centre and Sustrans. Kilchuimen Primary (with nursery) and Kilchuimen Academy visited the Caledonian Canal Centre in Fort Augustus to see the refurbishment. The children and young people were shown around and introduced to different aspects of the business and the workforces who are developing it (including the architect, civil engineers, electricians, builders and the members of staff working in the centre). 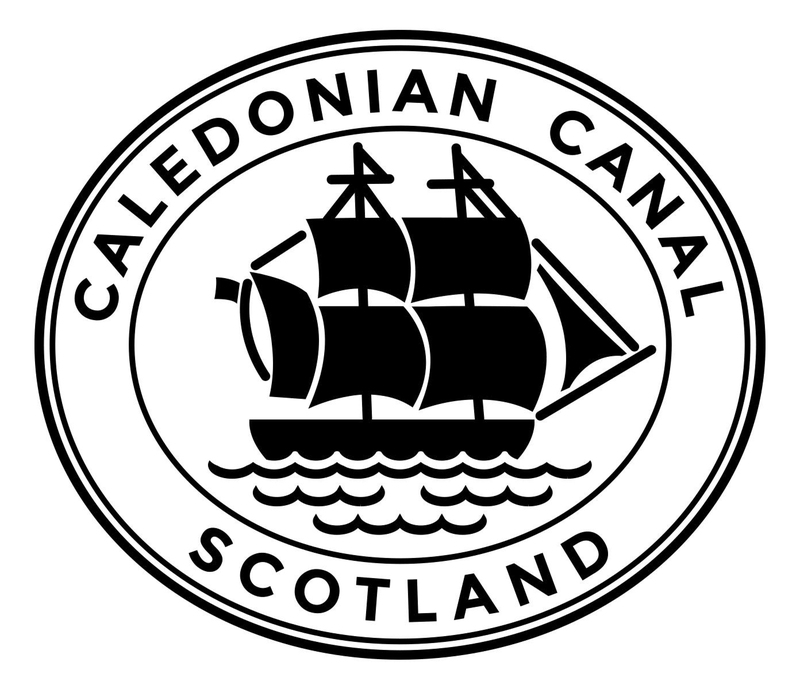 As part of the Social Enterprise initiative, pupils from Kilchuimen Primary School conducted a business meeting at the Caledonian Canal Centre with the Destination Manager to discuss the possibility of the sale of products designed by the students. The pupils presented a Power Point presentation about their products with the business plan containing all of the necessary information. As a result, the Caledonian Canal Centre now stocks tea towels and tote bags featuring designs by the pupils themselves. The money from the sale of the products will go back to school for school educational trips and playground redevelopment. Pupils from Kilchuimen Primary School in Fort Augustus created a fantastic panorama about WWI, based on Fort Augustus. The artwork was almost 10m in length, and was displayed inside the Pepperpot lighthouse during Doors Open Day 2018. Gill Bird (Education and Outreach Officer from the Highlanders Museum in Fort George) talked about the Highlanders Regiment and their involvement in WWI. Jane Patten (a local historian) presented her research about people from Fort Augustus during WWI and the memorial plaque. A series of photographic courses designed to help photographers both new and experienced, and to help document present day life in Fort Augustus. The course particularly explored the use of light, the importance of composition, teach photographic historic building recording techniques (as part of the Highland Archaeology Festival) and encourage creativity by ‘painting with light’ and learning about long exposure. ‘Waters of Time’ was produced by The Walking Theatre Company, set against the making of the Caledonian Canal and using the impressive Fort Augustus lock staircase as its stage. The cast took visitors on a journey through time, exploring the canal’s history from the Napoleonic War through to the present day. Easter activities included an egg decorating competition (with Kilchuimen Primary School) and a Nessie’s Egg Hunt in Fort Augustus (a family event with lots of outdoor activities, competitions and prizes sponsored by Kiltaine Mill and Cruise Loch Ness), spiced up with amazing curry from Our House of Spice and chocolates from Crazy 4 Cocoa. The Iceberg Glass Blowing Studio also arranged a special demonstration. Engineers from Scottish Canals and MacKenzie Constructions delivered a health and safety talk to Kilchuimen Primary and Secondary Schools in Fort Augustus, focusing in particular of the dangerous drop into the empty canal locks. This was a really useful day and was greatly appreciated by the teachers. In March 2018 our Community Engagement Officer and the Design and Development Manager (along with other members of the Scottish Canals Fort Augustus operation team) joined school pupils in a workshop run by the Social Enterprise Academy designed to help them gain a better understanding of possible future careers. In March 2018 we opened the new Fort Augustus Caledonian Canal Centre to the public, so that locals and visitors alike could see the ongoing refurbishment.